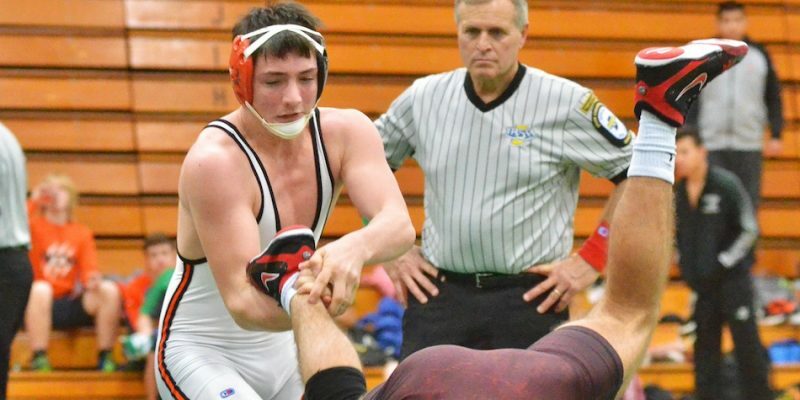 WARSAW — The Warsaw girls tennis team took third at its own invite Saturday afternoon while Munster won the team title. 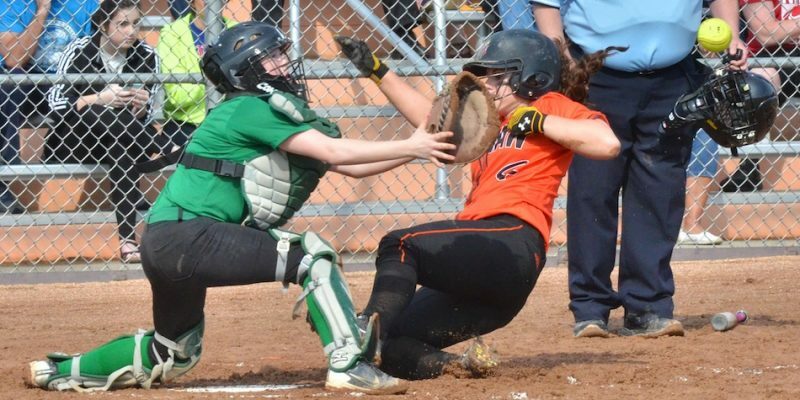 WARSAW — The Warsaw softball team picked up its second win of the season following a 16-3 thrashing of South Bend Washington. 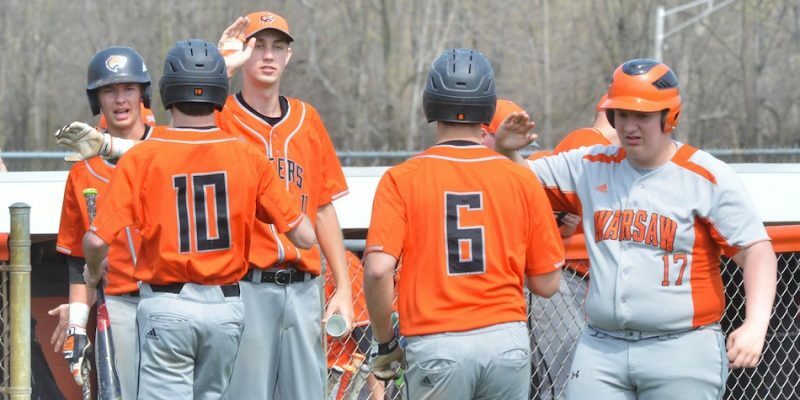 WARSAW — The Warsaw baseball team split its double header with South Bend Riley Saturday in Lake City. 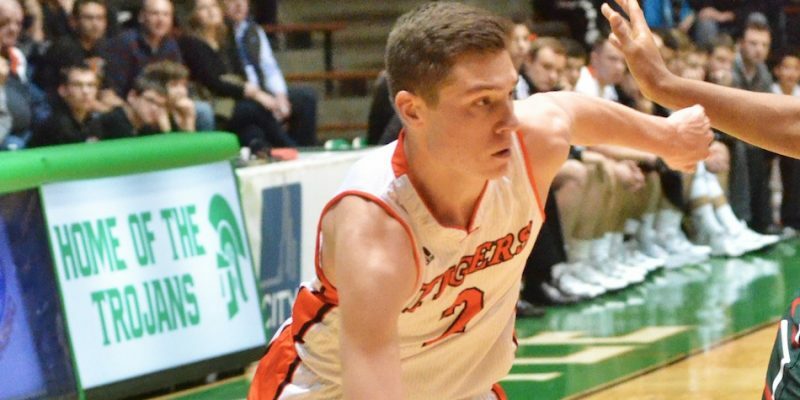 WARSAW – WCHS senior Kyle Mangas is the IFN Player of the Year for the second straight season. 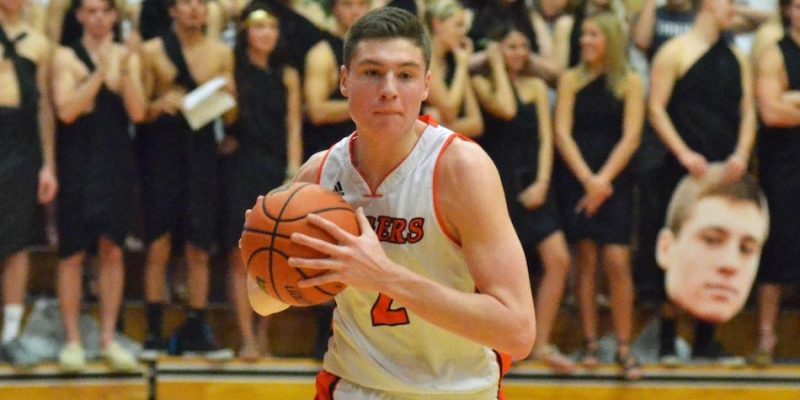 NEW CASTLE — Warsaw’s Kyle Mangas eclipsed 1,000 career points Friday night in the consolation game against Lawrence North, a 64-47 win for the Wildcats. 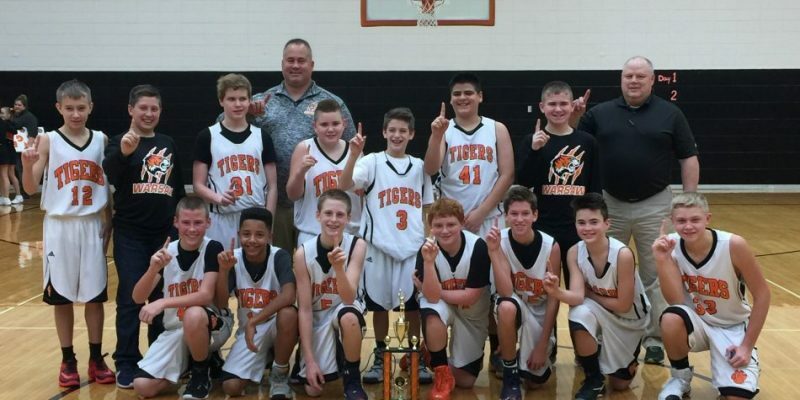 WARSAW — The Lakeview seventh grade boys basketball team reeled in the Tiger Invite title Saturday afternoon. 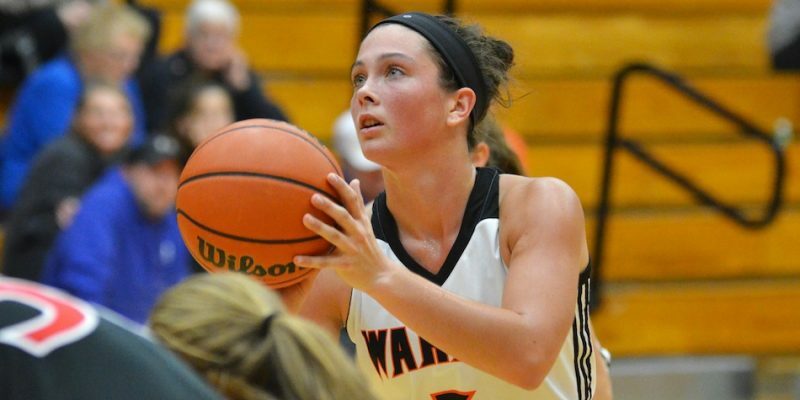 WARSAW — The Lady Tigers moved to 8-1 on the season following another convincing victory, this time over Carroll. 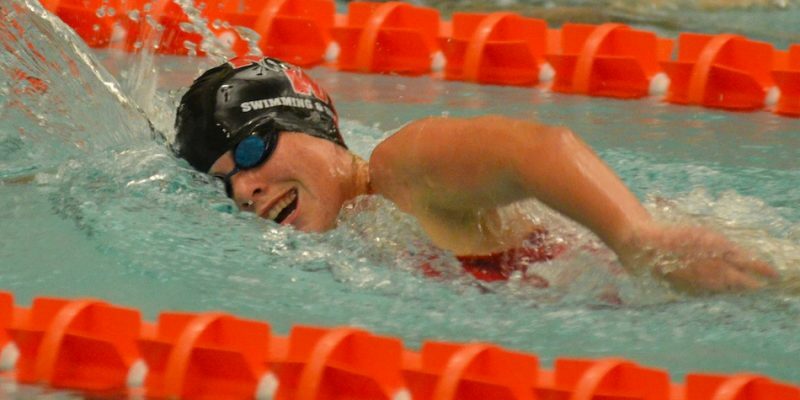 WARSAW — Both the Warsaw boys and girls swim teams made quick work of NorthWood Thursday night. 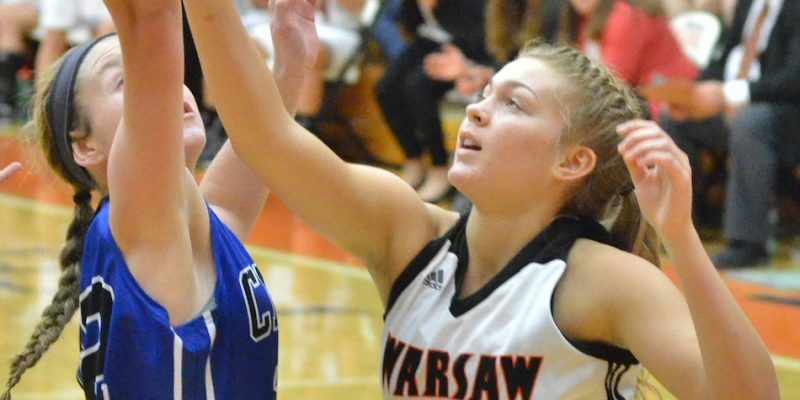 WARSAW — The Waraw Lady Tigers continued the hot start to their 2016-17 campaign with a convincing win over another ranked opponent Thursday night. 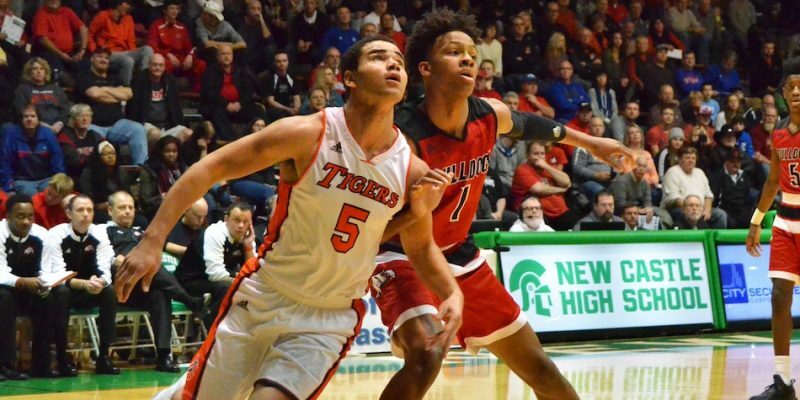 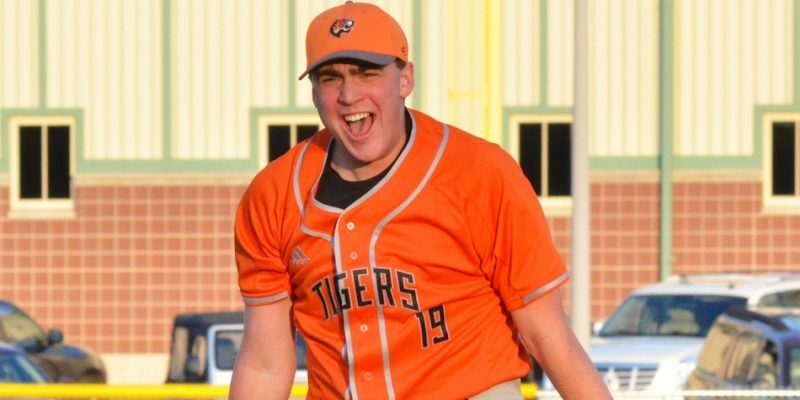 WARSAW — The Warsaw Tigers clinched a share of the Northern Lakes Conference title Thursday night. 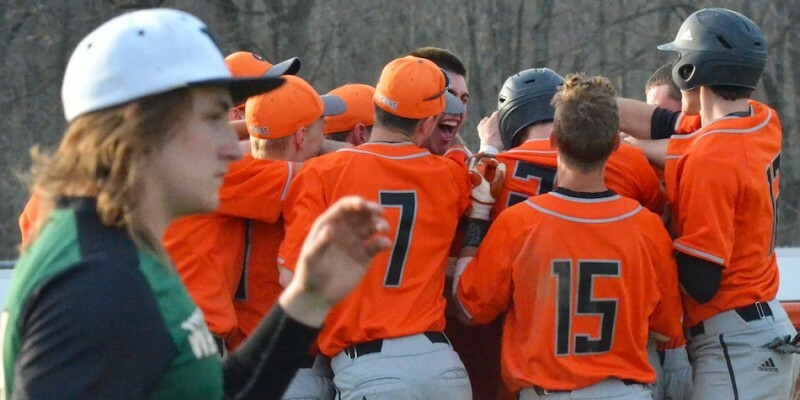 WARSAW — Marselo Rodriguez had seven RBIs in a 14-2 win over Wawasee. 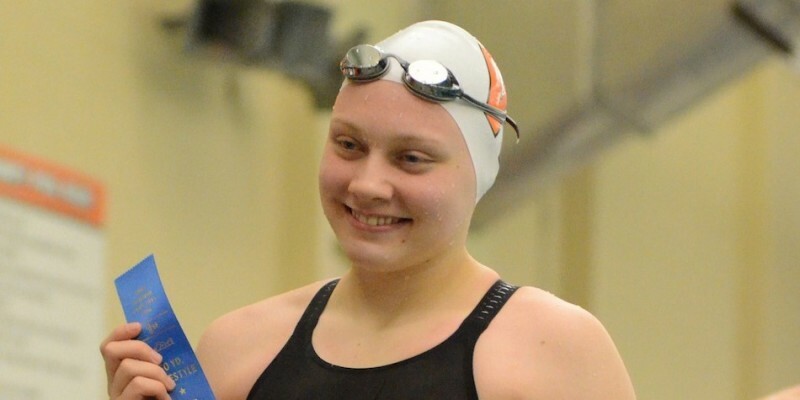 INDIANAPOLIS — A recap of Warsaw’s night at the IHSAA Girls Swimming/Diving Championship Prelims. 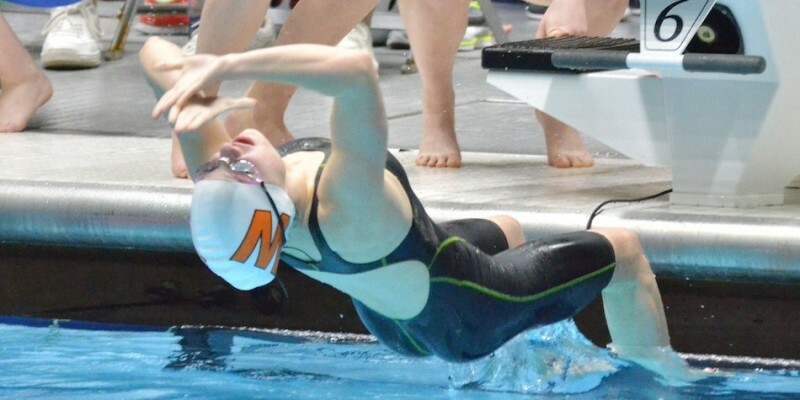 WARSAW — The Warsaw girls swim team fell just short of winning a sectional title Saturday afternoon. 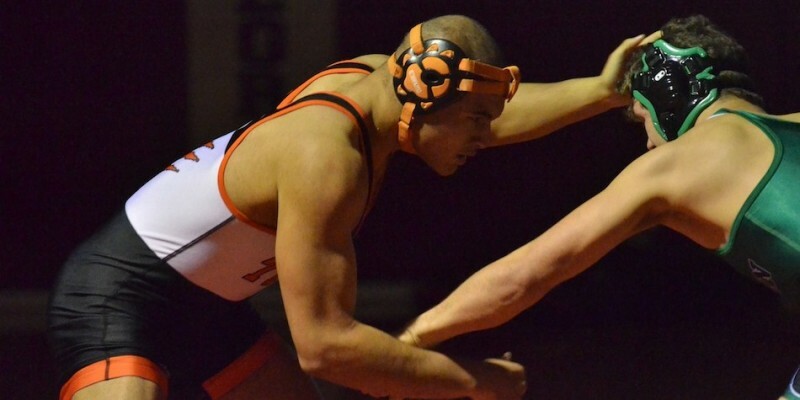 ROCHESTER — A review of regional wrestling action for individuals from Triton, Warsaw, Wawasee and Whitko.